This application was made under our old grant programme, but it would meet one outcome from our Help at a Critical Moment priority for our Improving Lives grant programme. Nottinghamshire Women’s Aid applied in 2016 towards a new Maternity IDVA post. 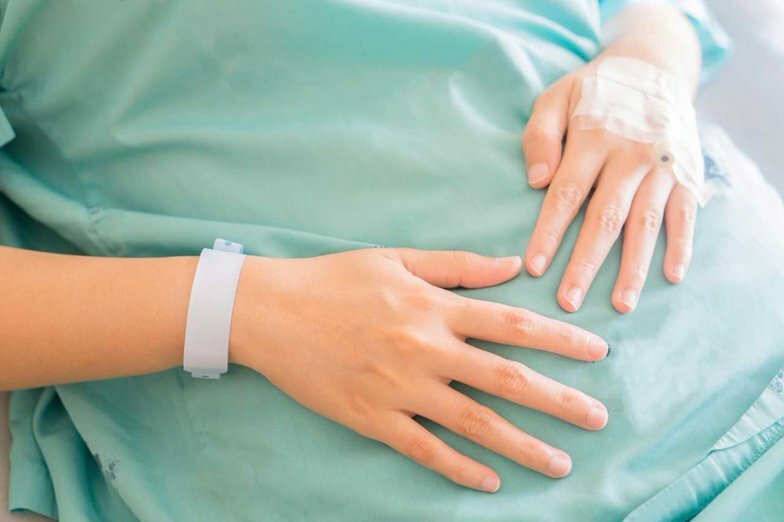 Although they were unable to provide evidence from their own service, in the application they were able to make a strong case for the new post using evidence from other Maternity IDVA Services based in hospitals with whom they had discussed their plans. Nottinghamshire Women’s Aid were also able to provide evidence of their organisation’s track record providing outcomes recorded through Women’s Aid’s OnTrack monitoring system. This funding has allowed us to provide an immediate specialist support service to women in Nottinghamshire who are, or have been, pregnant in the last six months or have welcomed a child into their family. For many women who experience violence and abuse, healthcare settings often represent the one place where it is possible for a woman to talk to someone about her experiences without discovery or reprisal from the perpetrator, making antenatal care a critical window of opportunity for intervention. It is therefore imperative that pregnant women can be seen by a trained domestic and sexual abuse specialist in a safe environment where immediate support can be offered. The Maternity IDVA Service has also strengthened our working relationships with health services promoting knowledge sharing and referral pathways amongst professionals and agencies. We are looking forward to future service developments thanks to the time and energy that the Henry Smith charity funding has afforded us. Find out more about the work of Nottinghamshire Women’s Aid. I’ve benefitted no end from having my maternity IDVA help me over what has been some of the most traumatic months of my life. My worker has supported me tremendously, my future is so much brighter thanks to this support service and I can finally see the light at the end of the tunnel. I’m really pleased with the service provided, it’s been a great help and support. My IDVA has been fabulous providing me with so much information to do with housing and keeping me safe and my maternity plan. I think the service is excellent, thank you very much for everything. * Information taken from ‘A Cry for Health: Why we must invest in domestic abuse services in hospitals’ (2016) produced by SafeLives.